Hot stone massage involves placing smooth, heated stones on your body on points which are more likely to become injured, or as a means of loosening muscles. The process has an often overlooked side effect, however. When the heat transfers into your muscles, it also warms your blood vessels that are feeding those muscle groups. Regular hot stone therapy can help those vessels open up and increase blood flow to the affected areas. We know your Massage Addict therapist is already a rockstar, but hot stone therapy can elevate the impact of the massage you will receive. We've all experienced a stubborn muscle knot and the mild discomfort it can take to loosen it enough for your therapist to treat. Hot stone therapy will relieve that process. The warmth of the stones relaxes and loosens your muscle groups that are particularly tight and enables your therapist to get to the treatment faster, and with less discomfort on your part. Cultures from the Chinese to Native Americans and Hawaiians have been taking advantage of the benefits of hot stone therapy for thousands of years. There are written and oral histories in China and among other Asian cultures that depict the utilization of hot stone therapy to treat all manner of health issues. If it isn't broken, don't fix it, and if it has been around this long, then it must work. 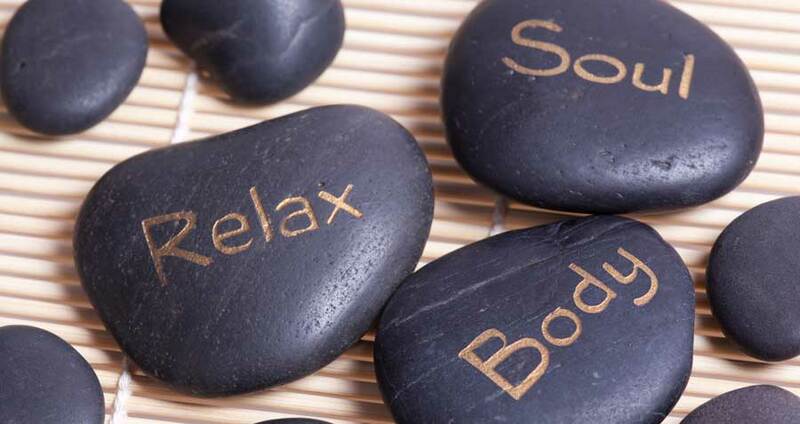 Whatever your current routine is asking your therapist about hot stone therapy and how adding it to your current therapy routine might benefit your health plan. Seriously, give us a call and we'll make sure you get your questions answered.